Happy New Year & Happy BDay Diablo Reporter! HOORAY! Happy New Year and Happy Birthday to DiabloReporter.com! We are now officially 2 years old! Our amazing little community has grown so much! Thank you, each of you, from the bottom of my heart, for supporting the Diablo Reporter through the years! So from me to all of you, have a wonderful New Year. 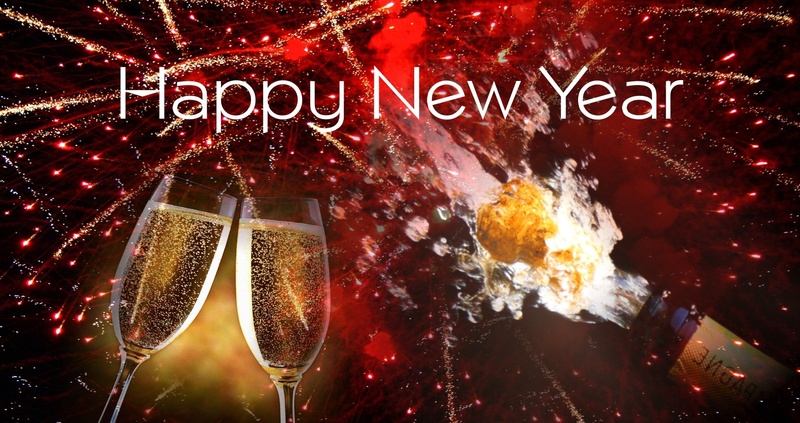 May your New Year be filled with lots of good health, happiness, and opportunities! I hope that each of you, no matter what your situation may be, enter into 2015 and challenge yourself to learn more, love more, give more, share more and be more. Cheers to making 2015 our best year yet!!! This entry was posted in Antioch, Brentwood, Clayton, Concord, Danville, El Cerrito, Hercules, Lafayette, Martinez, Moraga, Oakley, Orinda, Pinole, Pittsburg / Bay Point, Pleasant Hill, Richmond, San Pablo, San Ramon, Walnut Creek, World News. Bookmark the permalink.